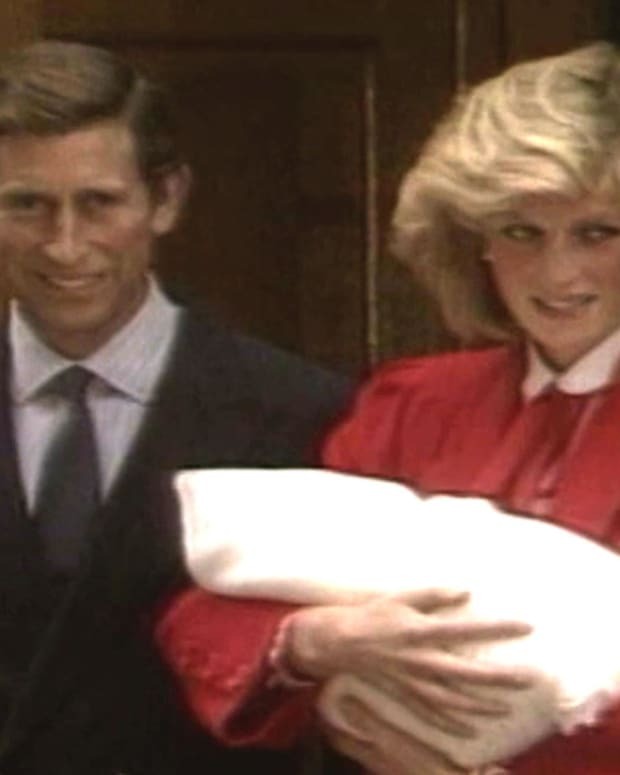 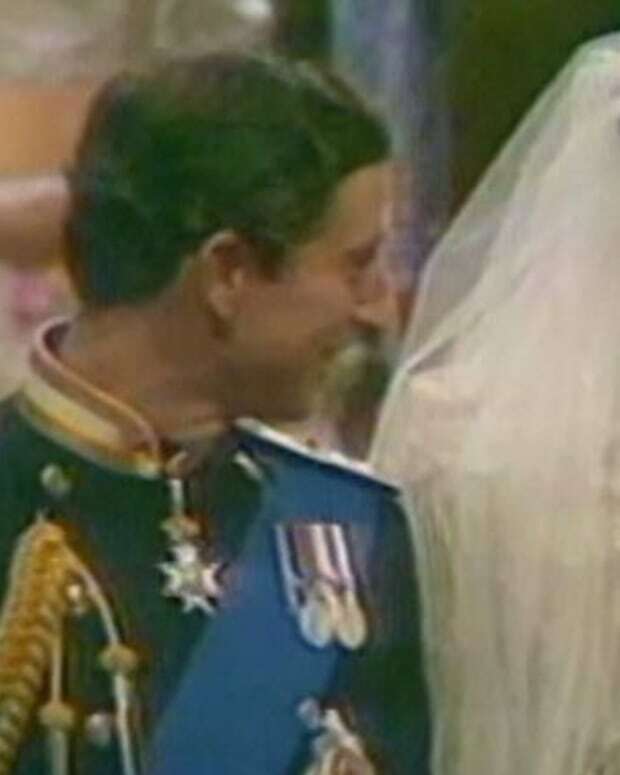 A short biography of Princess Diana who married Prince Charles in what was dubbed the "Wedding of the Century." 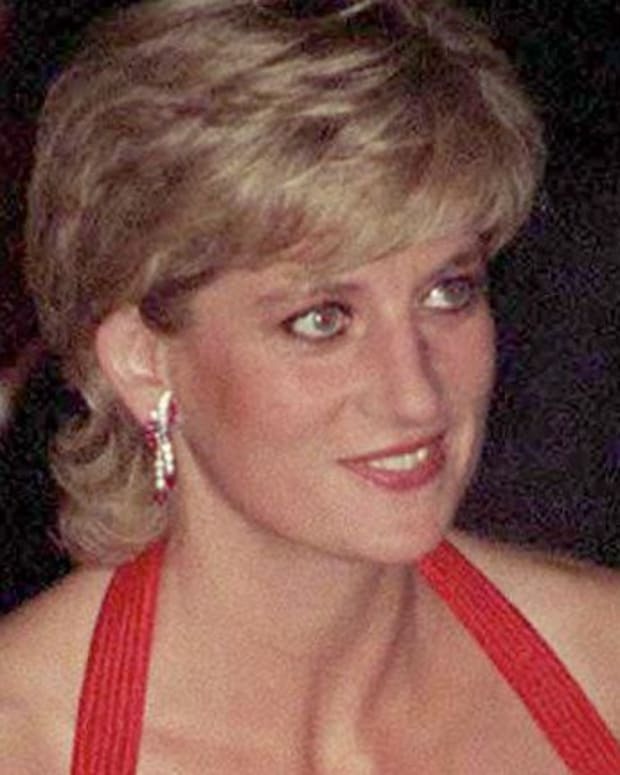 After a bitter divorce, she was killed in a car crash in 1997 while trying to escape the paparazzi in Paris. 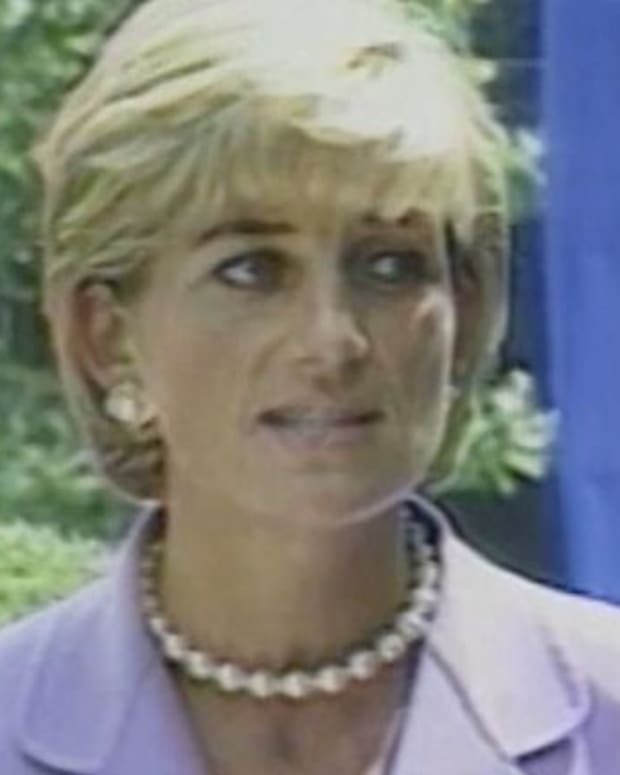 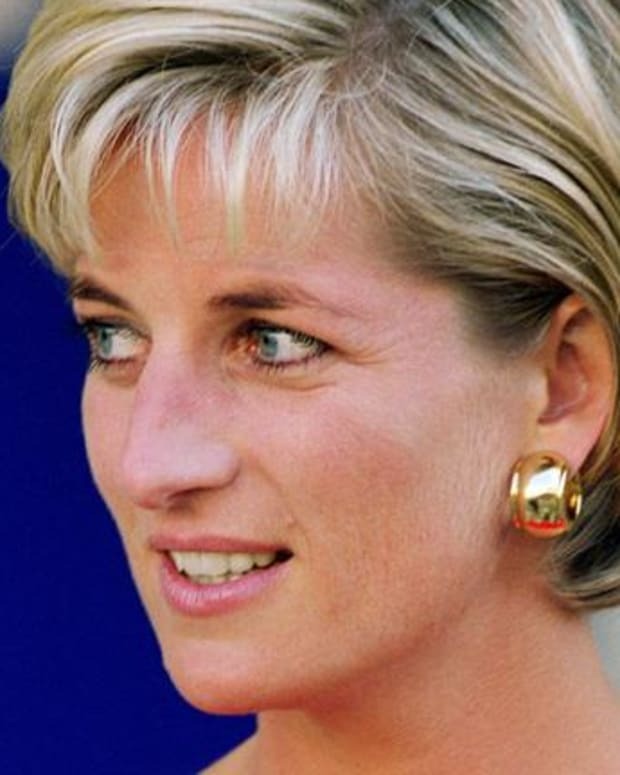 Diana, Princess of Wales, was renowned and admired the world over for her glamor and her charity work, which focused on landmines. 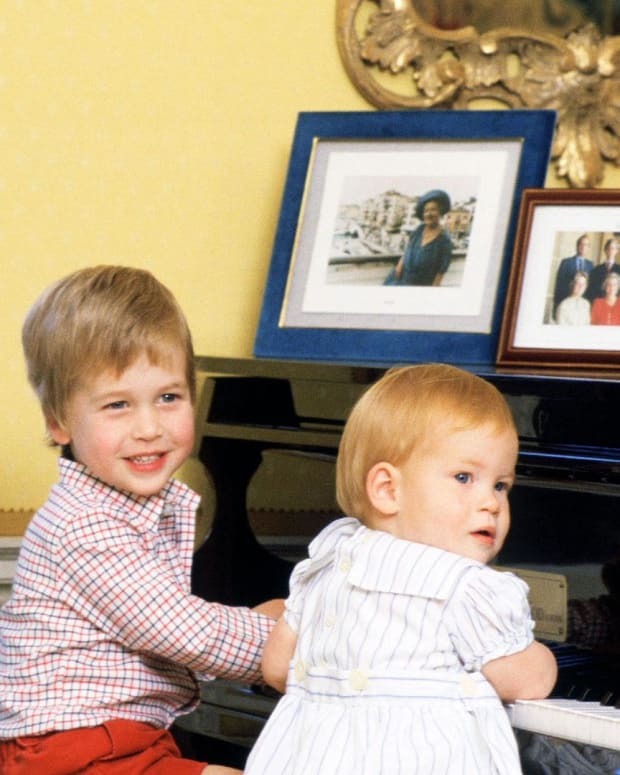 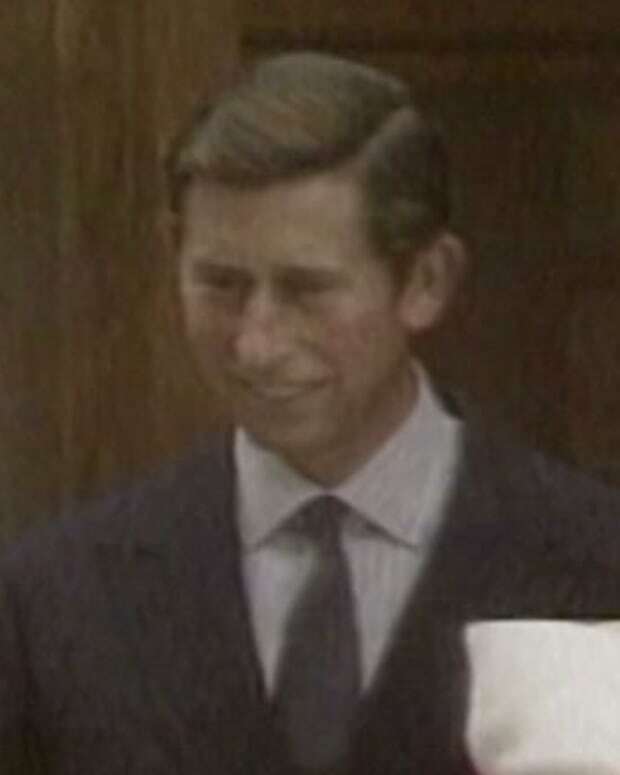 She is the mother of Princes William and Henry.